Obesity is not an eating problem or a willpower problem – it is a brain problem. We have incredible evolutionary and biologic forces, and when the body is not getting the calories it thinks it needs, it can overwhelm us with signals to eat. We see this with most diets and even with many surgical weight loss techniques; often, the weight regained beyond two years can be substantial. The brain is where our biochemistry originates, and it is the key to obesity. 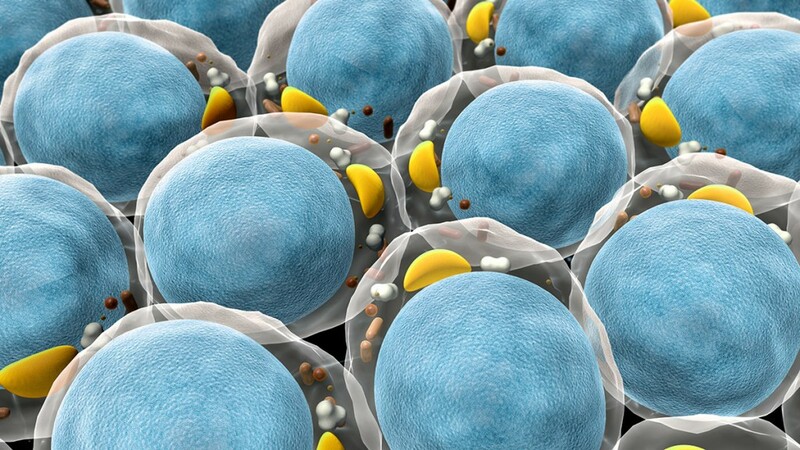 Our aim is to correct the chemical and electrical activity in the brain through medically optimized treatments and do everything we can to soften the powerful forces that trigger overeating. We customize a plan for you that may include medication, nutrition, exercise, biofeedback and neurofeedback, emotional brain training, hormones and more. This is a lifelong program, and we will be there for you every step of the way. 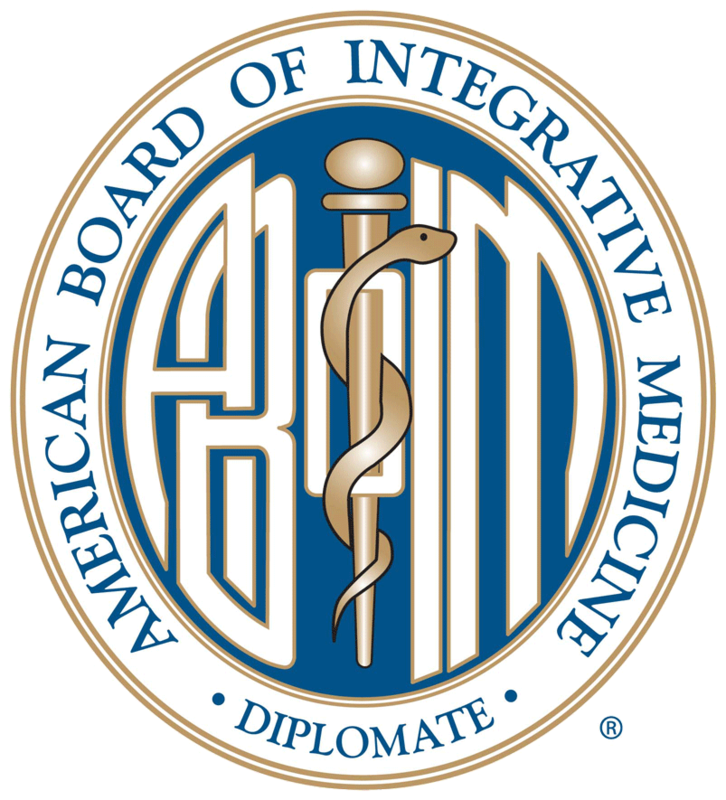 Dr. Arata is a diplomate of the American Board of Obesity Medicine. Type 2 diabetes is becoming epidemic in the United States; even children are showing early signs of the disease. The fact is, however, that Type 2 is a disease brought on almost entirely by lifestyle. Factors such as obesity, poor nutrition, toxins and inflammation can all contribute to its diagnosis. Since it is largely the result of lifestyle choices, in many cases is can be modified or even reversed when the underlying lifestyle causes are identified and addressed. Our medically supervised treatment is multi-faceted and may include nutrition, exercise, medication and hormone replacement. If you are currently taking diabetes medication, we will include it your overall plan. 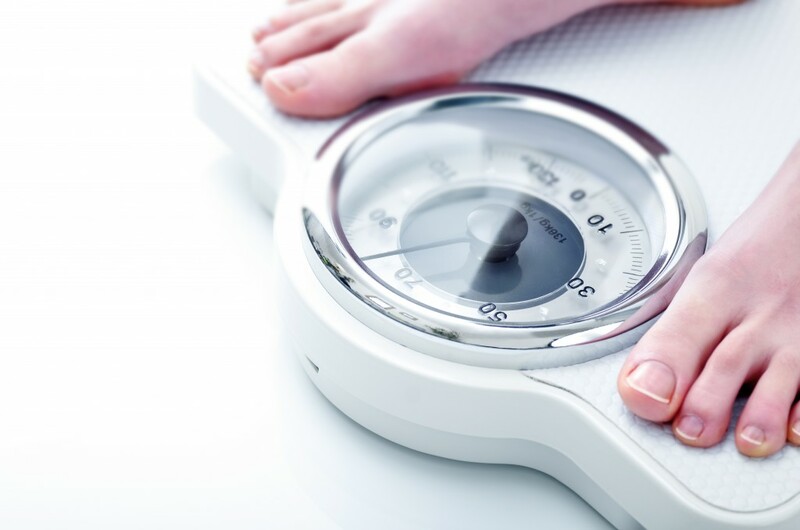 When a person has a combination of three or more health conditions including obesity, high blood pressure, high blood sugar and high cholesterol, the diagnosis is metabolic syndrome. It is a serious condition that raises the risk cardiovascular disease, diabetes and stroke. 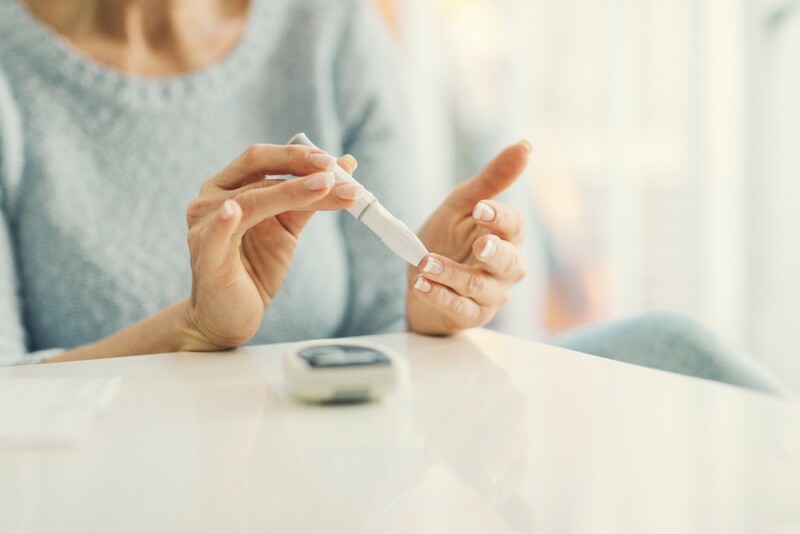 Like type 2 diabetes, metabolic syndrome is usually brought on by several underlying causes, such as poor nutrition, inflammation, toxins, and genetics. Lifestyle changes play a major role in treating metabolic syndrome, along with medications if needed. As a medical doctor, Dr. Arata can incorporate prescription medications if needed. Hormonal imbalances can trigger a broad range of health issues, from stomach problems, headaches and dry skin to weight gain, depression and memory loss. Rather than just prescribing hormones to treat the symptoms, we need to determine why the hormones are out of balance in the first place. Many hormonal imbalances are due to toxins in our food and environment. Stress is an internal toxin that can impact hormones. Natural life changes, such as menopause and andropause, also affect hormonal balance. 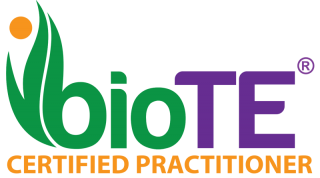 After we have determined which hormones are imbalanced and why, we develop a medically optimized lifestyle treatment plan with bioidentical hormones that are chemically identical to those the body naturally produces. Fatigue is the most common complaint physicians hear from patients today. Fatigue is more than a lack of sleep. 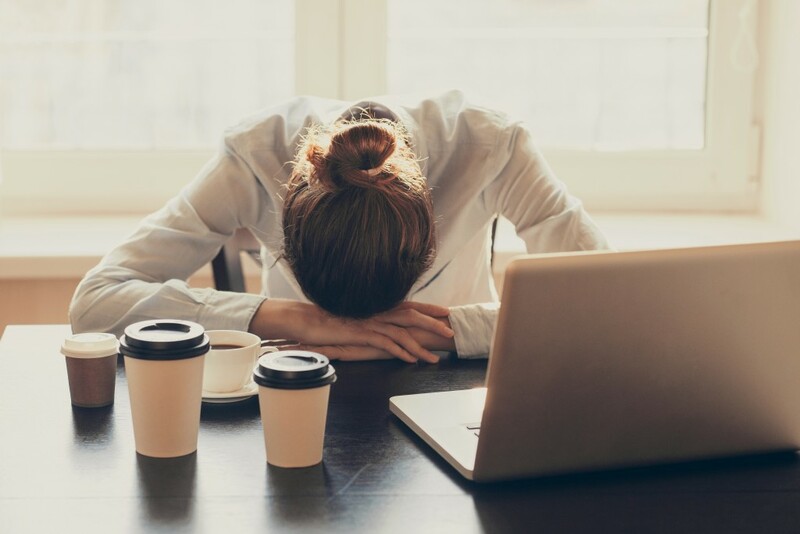 Through chronic fatigue takes many forms — always feeling tired, lack of energy, sluggish thinking — fatigue is often due to abnormal connections within the brain and the internal toxicity of stress. Feeling “run down” reflects the gradual toll that stress takes on your body and mind over time. 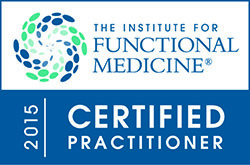 We address chronic fatigue by identifying and addressing the causes through medical lifestyle optimization. We make sure the connections in the brain are working as effectively as possible and hormones are in balance. We review diet to remove toxins in food and ingredients that can lead to fatigue, such as food allergies or gluten intolerance. And, we provide effective tools to address stress. Chronic pain is a symptom, not a disease. Too often, physicians treat only the area in pain, rather than look beyond it for the true cause. Toxicity plays a major role in chronic pain, and stress – which is an internal toxin – can make the pain far worse. This can create a vicious circle: Patients in pain feel stressed out about it, and the stress makes the pain worse, and so on. We take a two-pronged approach founded in medical lifestyle optimization: reduce the stress and eliminate the toxicity. Because the brain is the moderator of pain sensations, we incorporate neurofeedback to address the brain’s perception of pain, as well as non-traditional medications, botanicals, and other options not used in mainstream pain management. Through this integrative approach, we relieve chronic pain and address the underlying causes to prevent it from returning.